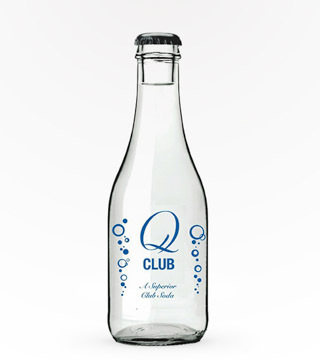 Q Tonic is a superior club soda made to mix with the worlds best spirits. 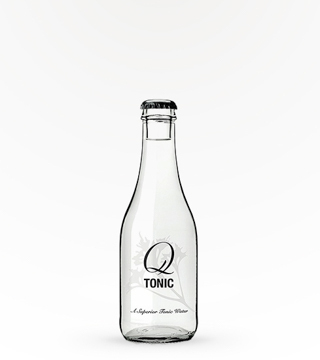 Q Tonic is a superior tonic water made to mix with the worlds best spirits. Crafted from organic agave and real quinine giving it the slight amber color. 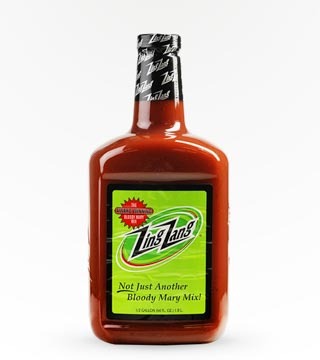 60% fewer calories than factory tonics. 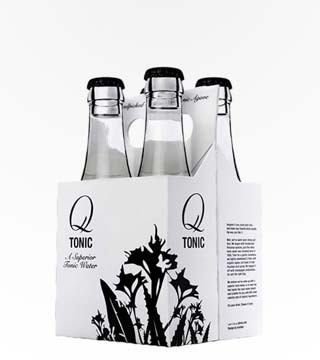 Tonic water made to mix with the world's best spirits. 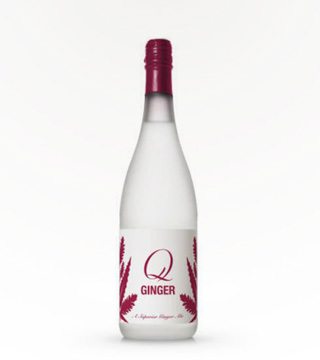 Crafted from organic agave and real quinine.